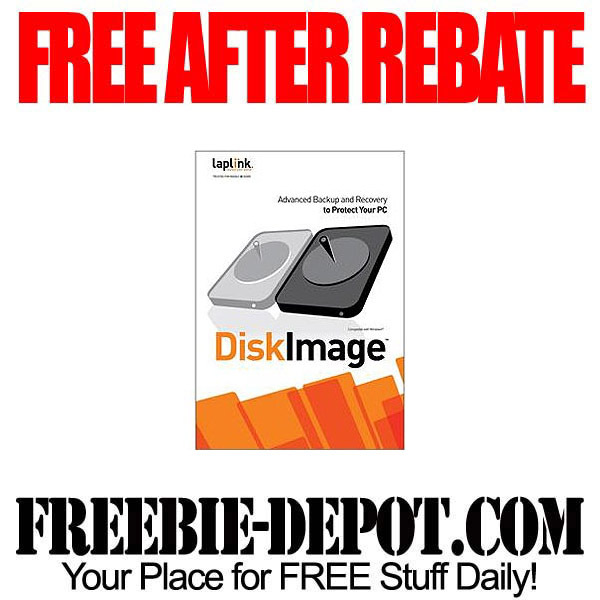 Fry’s Electronics stores and frys.com has the DiskImage Software FREE After Rebate through 8/8/13. This is $19.99 with a $20.00 Mail In Rebate making it FREE! Shipping is FREE as well. DiskImage offers reliable protection from unforeseen data loss by creating images and restoring entire systems quickly and easily. Whether you get a crippling virus or disaster strikes, you have a complete backup of your entire computer. The automated process (fully customizable with individual settings) makes creating and restoring an image of your PC simple. This is GREAT to have when your computer crashes!